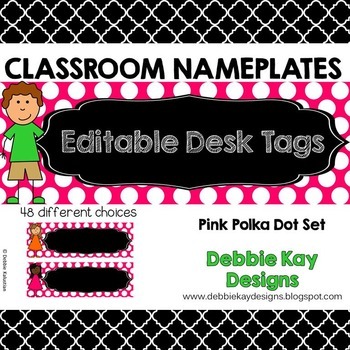 debbie kay designs: Pink Polka Dot Name Tags Now Available! New Classroom Nameplates have been added to my TPT shop. These are in Pink Polka Dots and are EDITABLE! Use for desk tags this school year by typing in your students' names or use them to label drawers, cabinets, bulletin boards, etc. To see these and more colors/patterns, visit my TPT shop. 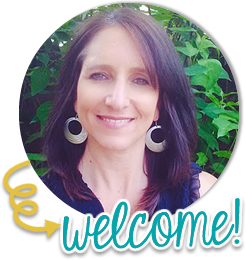 To see how I use them in my classroom, see this post.